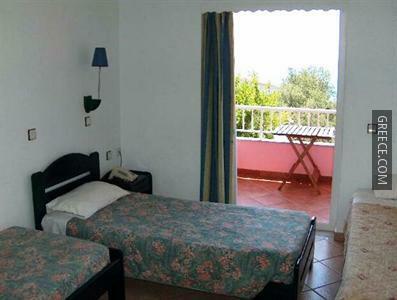 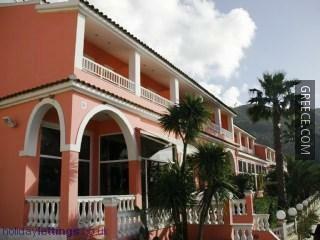 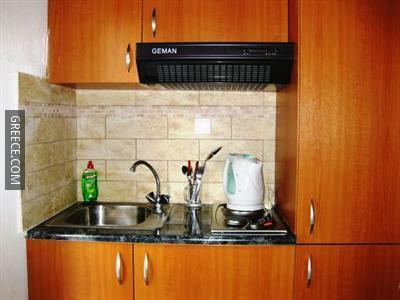 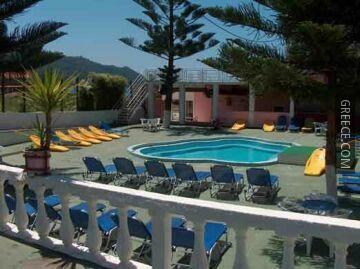 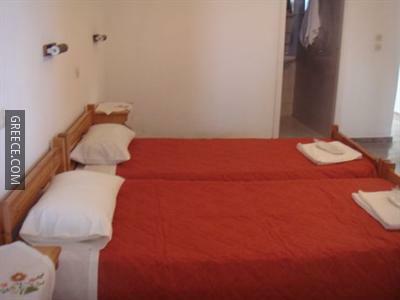 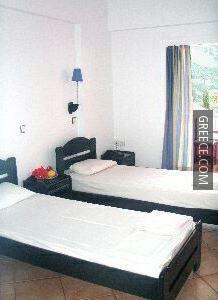 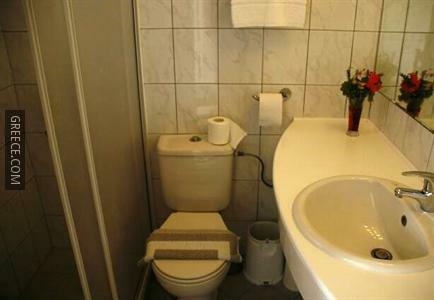 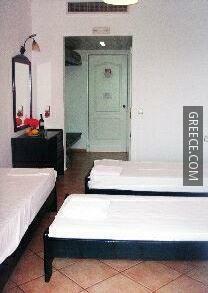 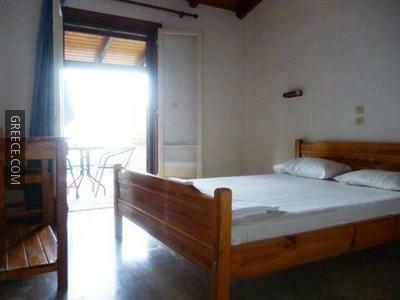 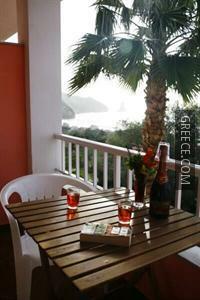 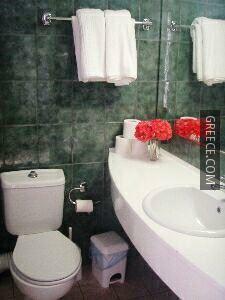 The Corfu Backpackers Inn provides cosy rooms, designed to fit the needs of any guest. 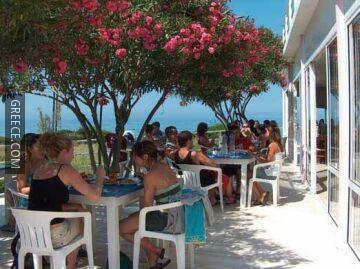 Guests of the Corfu Backpackers Inn can enjoy a walk to the nearby village of Ermones. 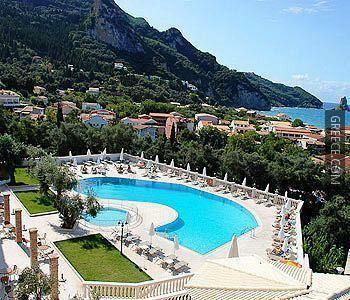 Agios Gordios Beach, the Archaeological Museum of Corfu and the Kapodistrias Museum are less than a 20-minute drive from the inn.